Do you need better Insulation? If the insulation in your home is 12-15 years or older then your home is most likely in need of new insulation. We can help you with free expert advice. Contact us today! 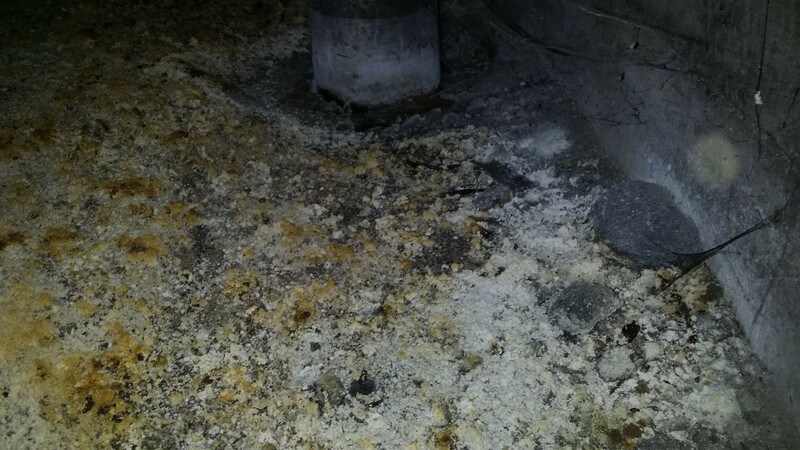 When Did You Last Check Your Home Insulation? If the insulation in your home is 12-15 years or older then your home is most likely in need of new insulation. 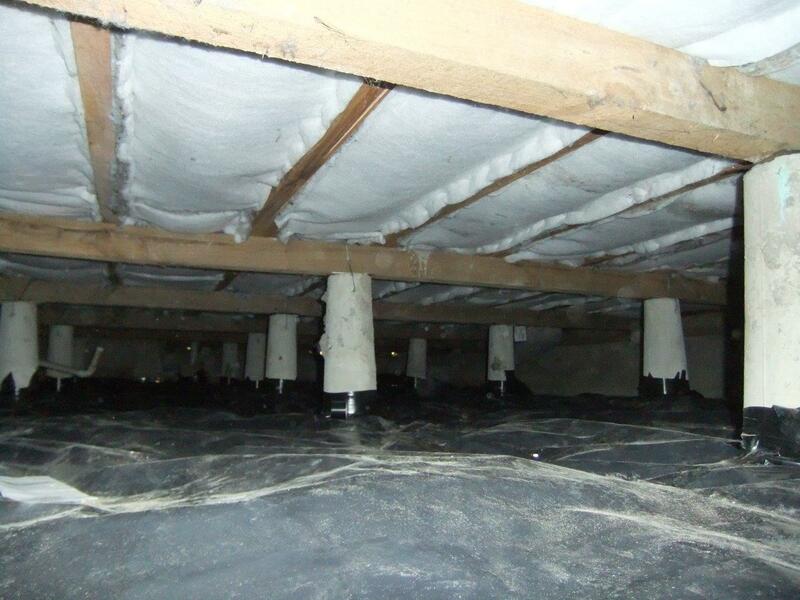 Depending on its condition, your insulation can either be topped up or fully replaced. Some ceiling insulation can compress over time, therefore losing its effectiveness and increasing the cost of power consumed, to heat or cool, your home. This can also affect some underfloor insulation, which can sag leaving gaps for air to rise therefore creating draughts in your living areas. Wall insulation can sometimes slump over a period of time due to gravity. This causes gaps in your insulation within your wall cavities. Did you know that insulation is good for your health? 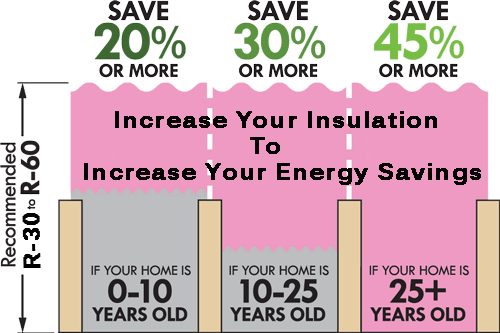 The energy savings and health benefits of re-insulating your home far outweigh the costs of insulation. A Wellington School of Medicine study found that people in insulated homes had fewer medical and hospital visits for respiratory conditions, and fewer days off work and school than in an uninsulated home. In a 2006 survey of people living in homes that had been retrofitted with insulation, 38% report health benefits such as reduced incidence of asthma among children. A single insulation product or combination of products may be suitable and used to provide thermal insulation across a roof or lofts and to contribute to achieving the regulatory requirements. It may or may not be the same product or combination of products used to provide thermal insulation across a wall or floor. Some insulation manufacturers may also have products suitable for providing acoustic insulation or both acoustic and thermal insulation. There are a range of different thermal insulation product types and combinations used for roof and loft applications available in different thicknesses. 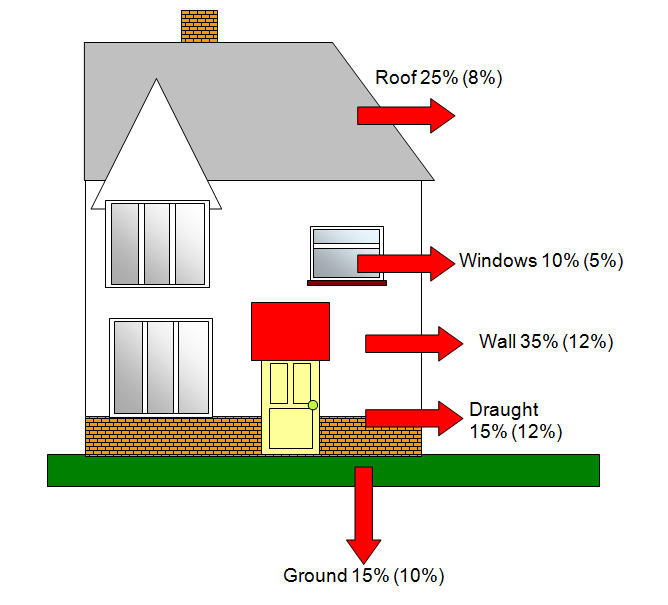 The overall thickness of roof or loft insulation can directly affect heat loss. Different thermal properties (conductivities) of these materials and different insulation thicknesses are needed to achieve the same performance, is the ‘thermal resistance’ or. ‘R-value’ determines this. The biggest loss of heat is through your walls if your house was built before 1973 it will not have any insulation between the walls. The best time to fit wall insulation is during renovations or when replacing gib to repair the eathquake damage. our you could get the insulation injected into the walls from the outside or when replacing weatherboards or as part of earthquake repairs when the outside bricks have to be replaced due to earthquake damage. Find out more from the video opposite or click this link to get more on the different types of and other wall insulation solutions. Rising damp through the ground under your house can lead to dampness and airborne mould inside your house. Plus with the liquefaction after the earthquakes, there are a lot of houses in Christchurch that still have mud and liquefaction under them as the foundations were never inspected properly so the mud and liquefaction is still lying under many houses. With a lot of houses built on piles the ventilation in the foundations to keep the ground under the house dry. you will be losing up to 15% of your heat through the floor. Check out our UnderFloor and ground vapour barriers solutions page for more information on your insulation options. Installing insulation seems like a simple task when shown been installed on TV but the reality is that you are usually squeezing through the tightest of places getting covered in mud or up in a loft on a baking hot day crawling through rodent droppings and trying not to fall through the ceiling in the process, oh and making sure there are no gaps and having to cut the product for every bit of the install plus underestimating the quantity and having to pop out and get more rolls. We find a lot of insulation job half done where the house owner has run out of insulation and the enthusiasm to continue. Green Dog Insulation has been in business for 30 years and their experience also helps them select the correct size of Insulation Batts Rolls product and the correct thickness to achieve the best results based on your budget and above all there team of expert installers are acclimatised to crawling through the tightest of spaces in the mud and working in baking hot roofs.